Thomas Bezucha was born today, March 8, in 1964. He is an out American screenwriter and director. 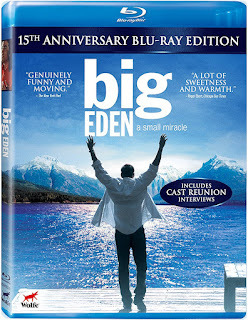 He wrote and directed Big Eden (2000), a classic LGBTQ movie. It won awards from several gay and lesbian film festivals, including at LA, Miami, Toronto, and San Francisco, and was nominated for best limited release film at the GLAAD Media Awards in 2002. Except for the opening sequence, this motion picture was entirely shot in Montana. He also wrote and directed the film, The Family Stone (2005) starring Sarah Jessica Parker and Diane Keaton. He also wrote the film The Guernsey Literary and Potato Peel Pie Society. He is a graduate of Amherst Regional High School in Amherst, Massachusetts. He also directed Monte Carlo, which he co-wrote with April Blair. 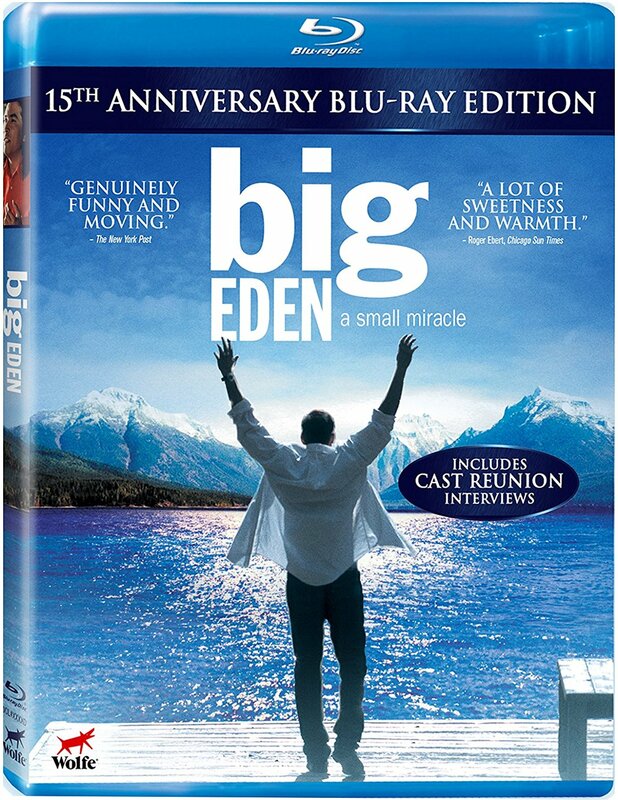 His breakthrough came when he wrote the screenplay for Big Eden and was able to find a supportive producer. He was selected as one of Variety's "10 to Watch" Screenwriters in 2000. 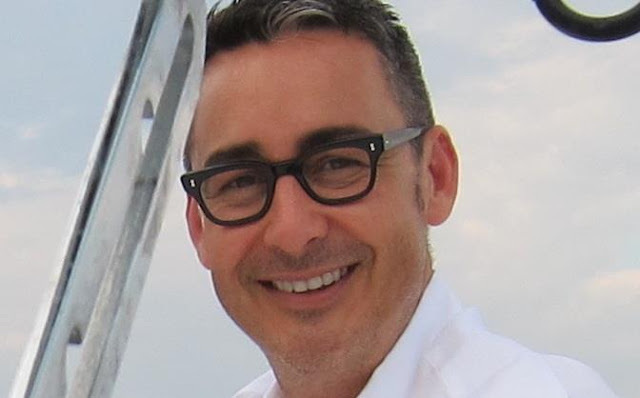 A former fashion executive, Bezucha spent 10 years with Polo/Ralph Lauren as Senior Director of Creative Services and was a Vice President of Creative Services at Coach, before writing and directing his first feature.